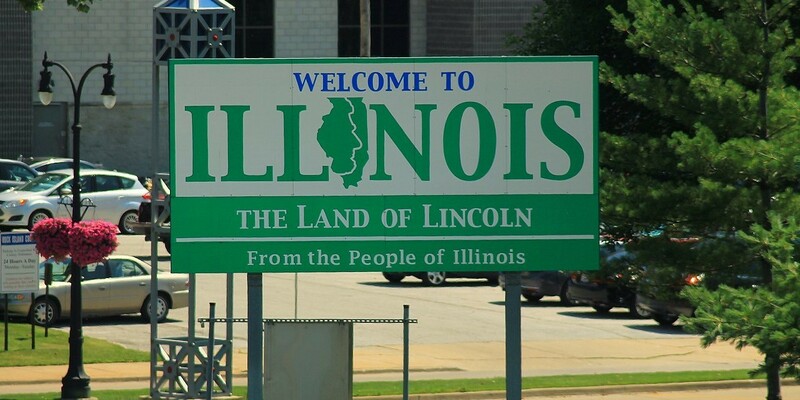 Illinois workers who earn less than $15 an hour are about to get a raise. But the new law could leave many Illinois employers facing potentially crippling legal bills and court orders, should they find themselves sued by employees who claim they were shorted pay. A California federal judge has ruled a lawsuit by Cook County against Facebook, which alleges the social media giant let user data be mined to aid President Donald Trump’s election campaign, should be returned from federal jurisdiction to Cook County Circuit Court, saying the suit was filed on behalf of Illinois and belongs in state court.